On Thursday, August 18th Governor Dayton kicked off a Year of Water Action at Itasca State Park, near the headwaters of the Mississippi River. For the next twelve months the Governor will use his platform to educate Minnesotans on the issues facing water in our state and empower them to take action. CURE’s focus throughout our 25 year history has been on the quality of water in Minnesota, and we are continually encouraged by leaders and citizens from around the state who make water a priority. We applaud Governor Dayton’s efforts to bring attention to the water quality crisis plaguing much of Minnesota’s waters. 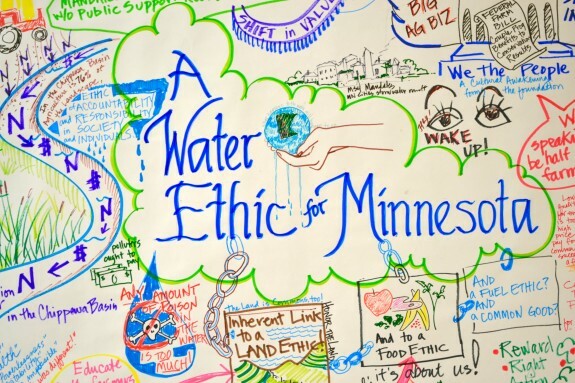 CURE was at the State of Water Conference this past April when Governor Dayton made his first call for a Year of Water Action across the state of Minnesota. 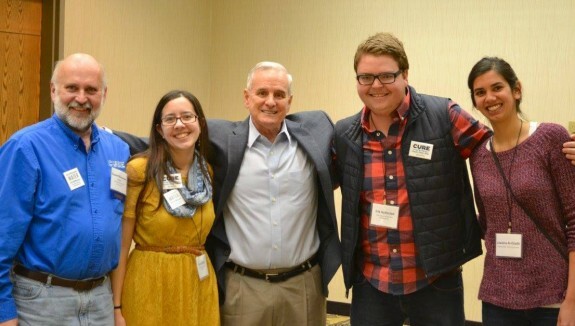 CURE staff met privately with the Governor at the Conference and briefed him on CURE’s work on a Water Ethic for Minnesota, which was prompted by Dayton’s request during a speech at Minnesota’s first Water Summit in February. We look forward to continuing our partnership with the Governor in changing how Minnesotans think about water.